-Is your acequia interested in applying for Capital Outlay from the State? 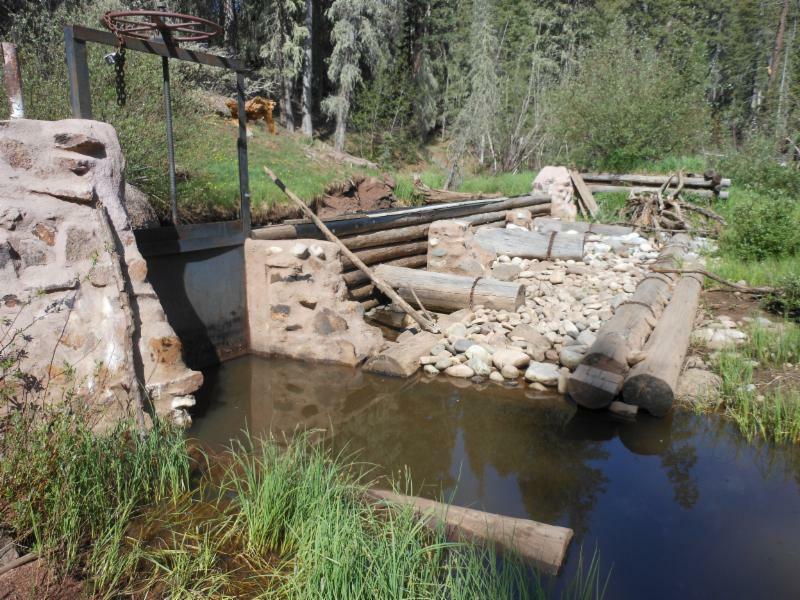 -NMAA is ready to assist your acequia in completing an ICIP this winter/spring. An Infrastructure Capital Improvement Plan is an online series of forms with questions about financial compliance, the infrastructure needs and potential funding sources of the acequia. In 1997 Governor Richardson decreed that any entity requesting Capital Outlay would be required to have an ICIP. We have not seen this strictly adhered to by the legislature, none-the-less as political sub-divisions of the state eligible for Capital Outlay funding it is strongly encouraged to complete an ICIP. The process will support acequias in identifying, prioritizing, and funding infrastructure improvements.The Department of Finance and Administration/Local Government Division (DFA/LGD) coordinates the Local ICIP process. ICIPs must be submitted by June 15, 2016. 1) Identify the major infrastructure repairs or improvements needed by the acequia over the next 5 years. 2)Prioritize which improvements are the most urgent. 3)Acquire a design or cost estimate if at all possible. 4)Contact NMAA to get the process started. 5)NMAA will refer acequias that do not have a design or official cost estimate to the NMAC whom NMAA contracts with to acquire a cost estimate. 6)The acequia will obtain a "permission to access form" to enable NMAA staff to complete online forms. 7)The acequia will also call a noticed meeting to sign the "Resolution of Approval" form. 8)NMAA will work closely with a representative of the Commission to develop the plan, including various funding opportunities complete the online process and ensure all required information is submitted. 9)NMAA will continue to work with the commission through the Capital Outlay process and other funding opportunities. NMAA encourages your acequia to contact us ASAP if you are interested in our assistance in completing an ICIP. It takes time to pull together all of the necessary information and we will be working through the winter and spring to complete ICIPs for acequias across the state.